Nina & Ana are two Costume and Fashion designers. 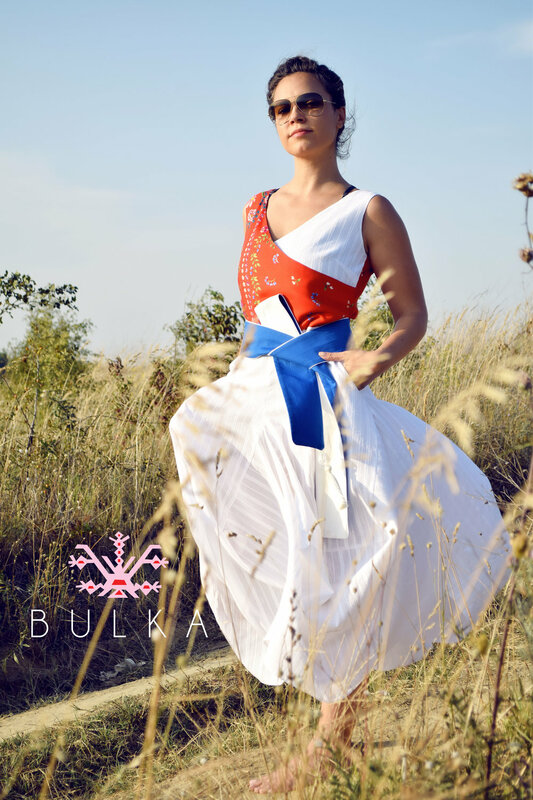 After almost 15 years in this business, all the creativity and experience they have collected, they put together in a new fashion brand named BULKA. Working in this field for Nina mostly in theater and movie industry, and Ana in the fashion industry and as Master in Fashion, they put together the inspiration they are collecting by traveling the world and started making unique pieces tailored to perfection. Now for the best part Nina&Ana! Please upload 5-10 photos so we can get to see your work.